Are you frustrated with spotty and brown patches on your landscape? Fed up of lawn problems created by changing weather conditions? Upset with having your landscape’s grassy areas destroyed by heavy traffic? The best solution to your problems is the artificial grass or artificial turf installed by Cedar County Landscaping, Inc.
Our artificial turf or synthetic grass works well even under extreme weather or soil conditions, and extensive use. 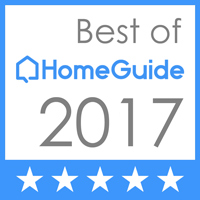 The easy-to-install artificial grass enhances your home or business landscaping with a beautiful ground cover that looks green and healthy at all times. Making the landscape always look lush and cared for is only one of the many benefits our innovative and competitively-priced artificial turf or artificial grass brings you. 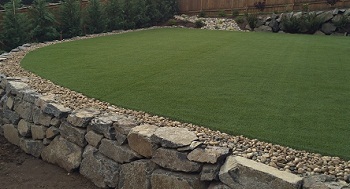 Calling us to install artificial turf or artificial grass is a practical decision you can never go wrong with. 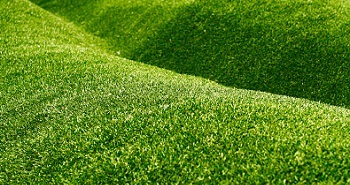 Artificial grass is not much fun if it looks just that – artificial. 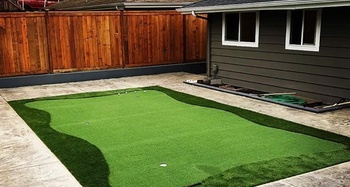 We make sure you get the best for your investment in artificial turf by installing synthetic grass that looks, feels and performs like real grass. Made from industry-leading technologies, the fine-bladed fiber of our synthetic grass simulates natural grass with its soft feel, spring-back quality and perfect green color. Our realistic artificial grass gives you a natural-looking lawn, but without any lawn care worries! Boost your property’s beauty and value with artificial grass or synthetic grass installed by Cedar County Landscaping, Inc. Call 425-358-2779.